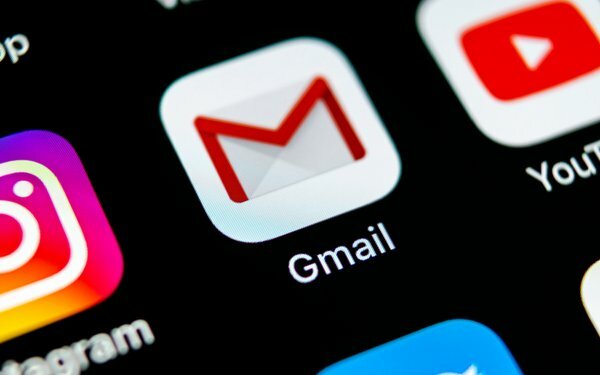 Gmail is the most popular mobile app, according to a survey by Android Authority. Of those polled in what appears to be an informal survey mostly of Android owners, 52% use Gmail. “This result isn’t surprising as almost every Android device has Google’s email client pre-installed,” Android Authority writes. In second place is Microsoft Outlook, utilized by 13% because they use Outlook’s desktop client on their computers. In addition, 9% use Inbox by Gmail. However, that feature is being phased out in March, meaning that users have to find another app. The remainder of the email clients used fall into the low single digits, illustrating that most people do not use third-party clients.